The challenge this week on Bah! Humbug! is Penquins. 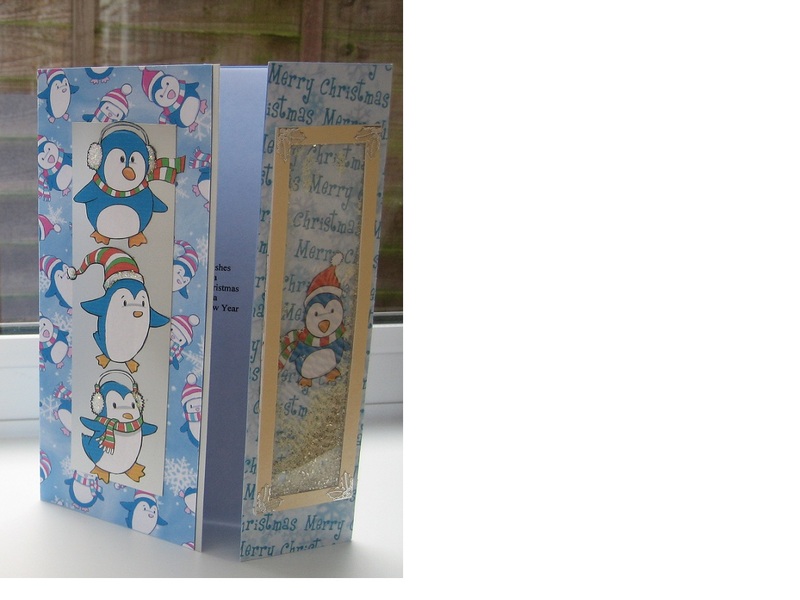 So here is my card using images from Crafters Companion 'A touch of Christmas'. 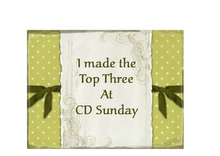 I am also entering it in the CHNC challenge 'Anything goes'. Awwww Colleen ... what a cute card and love the matching paper. Thank you for sharing with us at Bah! Humbug! 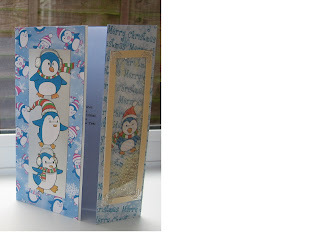 this is beautiful - I love the style of the card and papers used. cute cute cute - love it. Sorry to be so late commenting but it's been one of those weeks - work - new grandchild and so much stuff going on plus bad Mr Blogger not allowing people to sign in at times has not helped. Anyway better late than never. Hope you'll have chance to join in our new challenge of acetate.